Paz is using Smore newsletters to spread the word online. 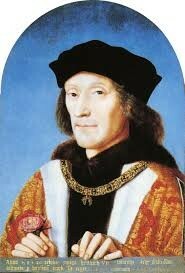 Henry was born in 1491, 4 years after the end of the War of Roses when his father, Henry VII was crowned king. 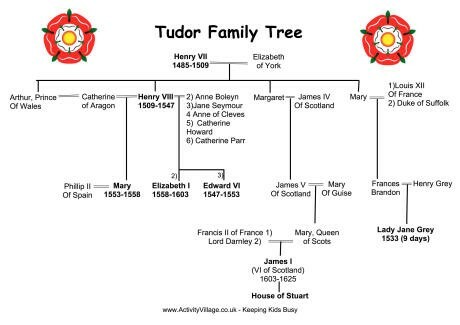 The war of the roses was basically a war between two families, the Lancasters and the Yorkists. They all fought to win the English crown for 30 years. 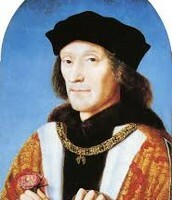 The Lancasters, Henry VII being the leader of them, won, so Henry VII was crowned king. 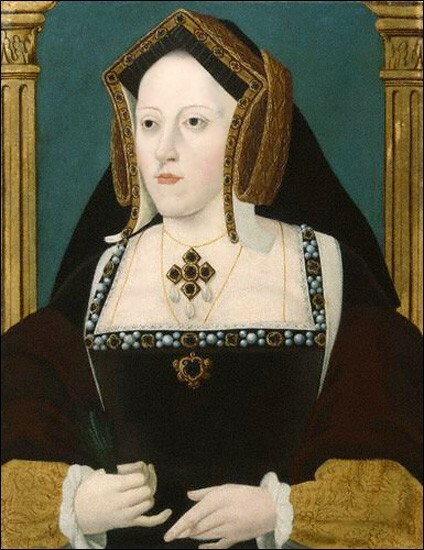 To settle peace between both familes and the rest of England, Henry VII decided to mary Elizabeth of York, and together they had 5 children: Arthur, prince of Wales, Henry VIII, Margaret and Mary. 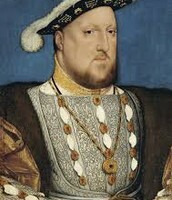 Henry VIII was quite athletic and sporty when he was young. 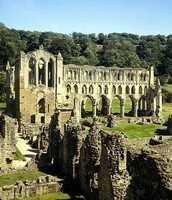 He enjoyed jousting, hunting, javelin, dressage, double-axe fighting and archery. He was also a champion at wrestling! 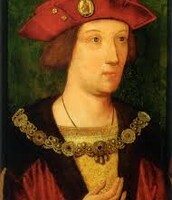 One very important detail about Henry was the fact that he had 6 wives! 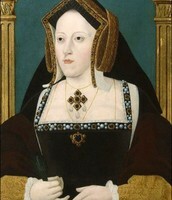 They were called: Catherine of Aragon, Anne Boleyn, Jane Seymour, Anne of Cleves, Catherine Howard and Catheirne Parr. 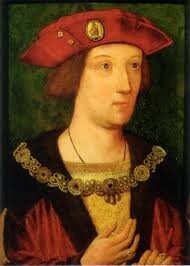 His first wife was Catherine of Aragon. 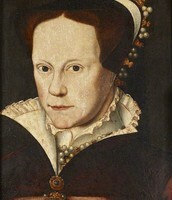 She was originally married to Henry's brother, Arthur, but because he died, Henry asked special permission from the Pope to allow Henry's marriage with Catherine. 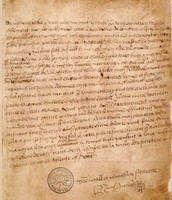 The Pope agreed because he said that the marriage was impure. 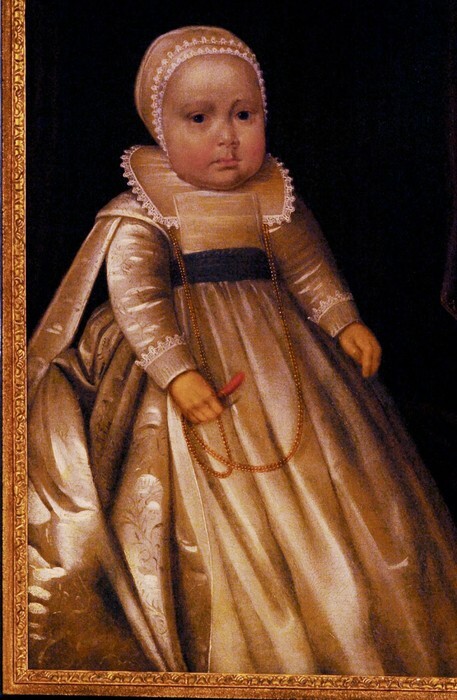 They married on the 11th of June in 1509, but their marriage dissolved later in 1533, because Catherine had a child, but the child was not a boy, she was Mary. 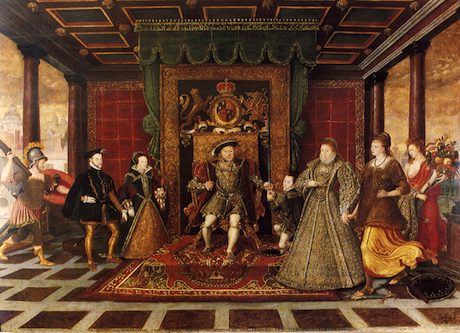 Henry felt like the only person adequate enough to rule England and be a strong leader had to be a male, so they divorced. 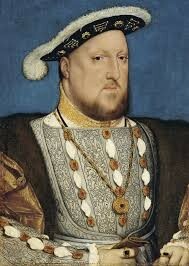 Also, Henry wanted the divorce because he fell madly in love with Anne Boleyn. As we mentioned before, Henry wanted a son, not a girl, and he fell in love with another woman. 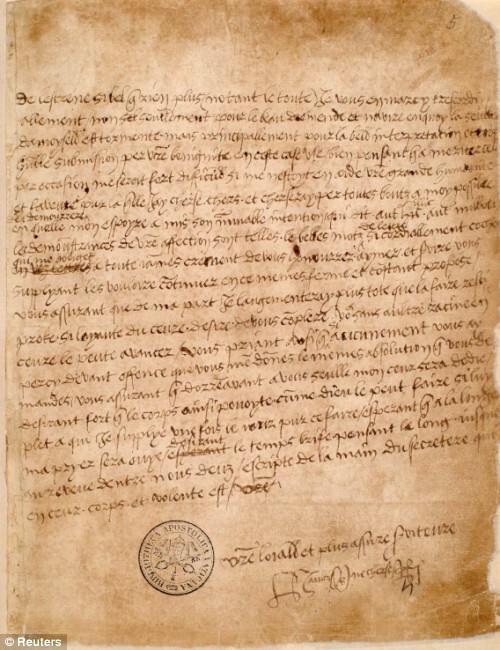 These two reasons were causes of Henry wanting a divorce and the separation of the Church of England from the Catholic Church. 1. 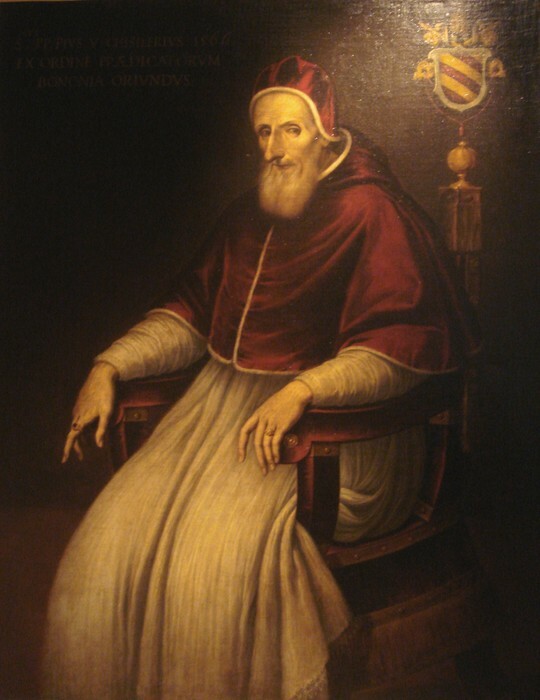 Henry firstly asked the pope to let him marry his brother's wife, and now he wanted a divorce? No. 2. 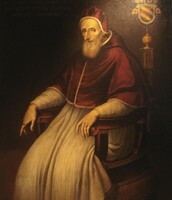 The Pope was Catherine's nephew, so he didn't want his aunt to lose her place as Queen of England. Henry was so furious that he separated England from the Catholic church, made himself Head of the Church of Engand, allowed his own divorce, sent Catherine to a nunnery, married Anne Boleyn, tranformed England from Roman Catholic to protestant and destroyed all of the monasteries form England. 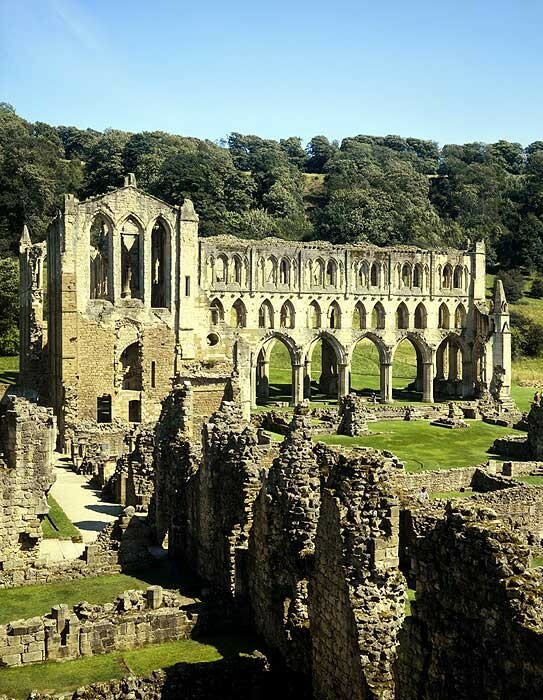 This took place during the 16th century. So, Henry married Anne Boleyn on the 25th of January, 1533. 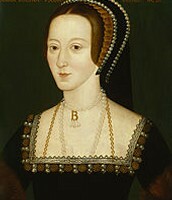 Anne Boleyn was 33 years old at that time, and Henry was 42. 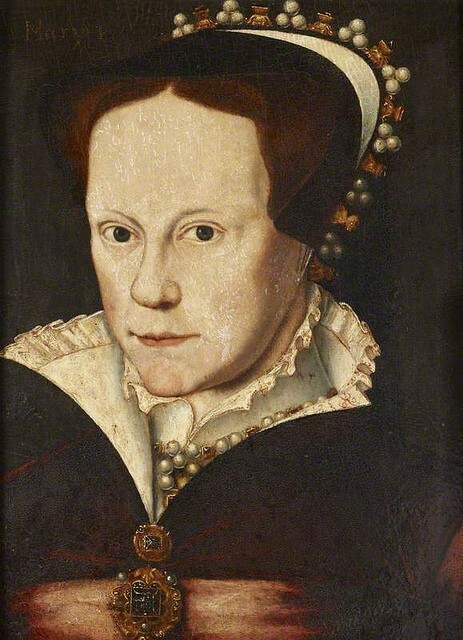 Anne was executed 3 years later, by orders of Henry, because he accused her of being a witch, adultery and plotting against Henry to murder him. He also didn't like her very much for the fact that she had 6 fingers. 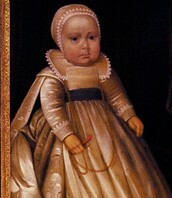 Nobody knew for sure if these were true accusations about Anne. 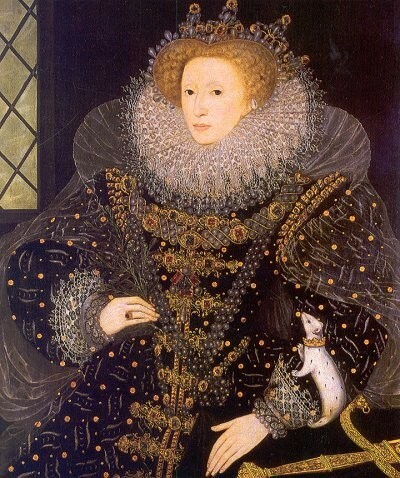 They had a daughter called Elizabeth 1. 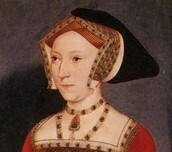 Next came Jane Seymour. 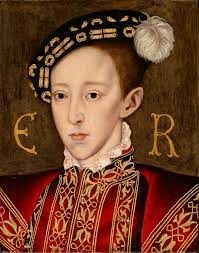 They married on the 30th of May, 1536 but she died one year later, when giving birth to their son, Edward VI. She was probably Henry's favourite wife, because she was the only one that could give them a son. 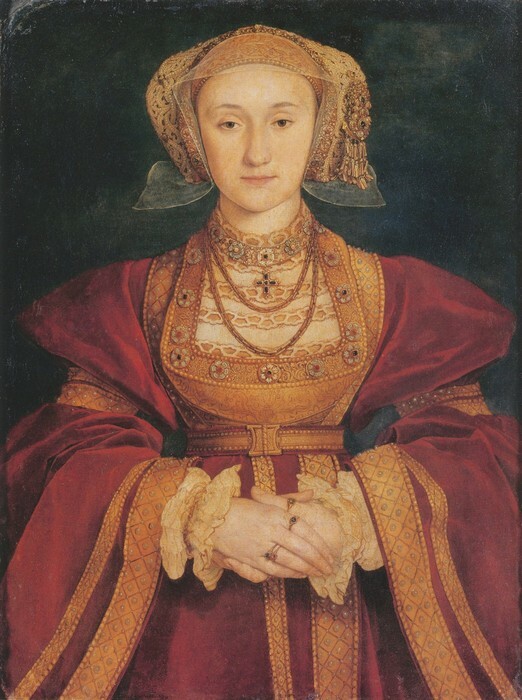 Henry spent 2 years mourning over Jane's death, until a famous painter, Hans Holbein, painted a portrait of Anne of Cleves, and gave it to Henry VII. 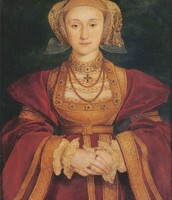 Henry was attracted to Anne, so he decided to mary her on the 6th of January, 1540. When they met eachother, face to face, Henry realized that she "looked like a horse" (as he described her) and decided to divorce from her. The marriage lasted 7 months. Katherine Howard came after her, and married Henry on the 15th of July, 1540, just 2 weeks after Henry divorcing Anne. At this time, Henry was 49 and Katherine was 20. Katherine was afraid of Henry, him being much older, much powerful, having executed his wife and divorced two others... 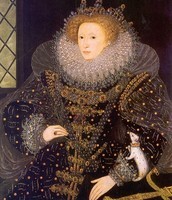 This marriage didn't last very long, because Katherine had many affairs with other men, behind Henry's back. Henry soon found out, and to Katherine's horror, she was executed on the 13th of February 2 years later, in 1542. 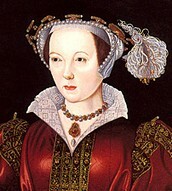 Katherine Parr was more like Henry's nurse rather than his wife. She took care of Henry during his last years. 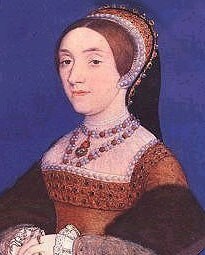 On the 28th of January in 1547, Katherine Parr was widowed, as King Henry VIII had died.